Peter Fraser became prime minister and leader of the Labour Party in 1940, taking over from the fatally ill Michael Joseph Savage. 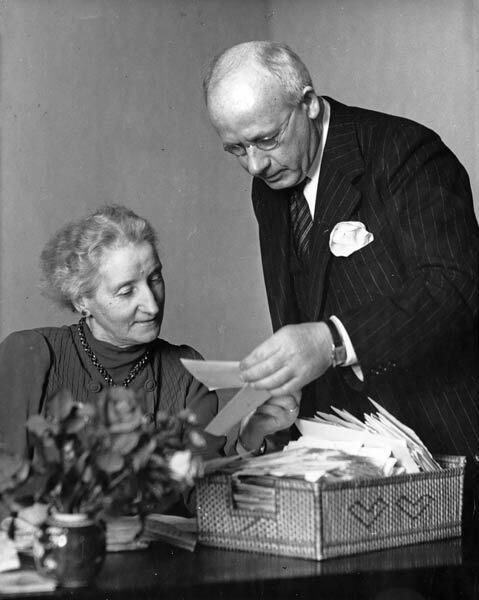 He is shown here with his wife Janet, who had an office next to his and acted as his research assistant. He remained prime minister for the duration of the Second World War and until 1949.